Founders: Fremont Fletcher, Abbot L. Fletcher, & D.P. Wassenberg. 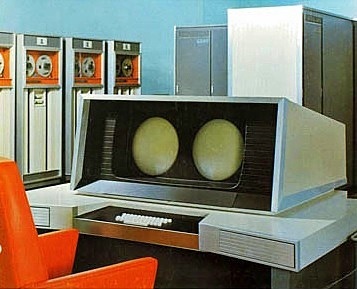 Specialty: Major U.S. computer company during the 1960's competing with IBM & Sperry for high performance / scientific mainframe computer & peripheral storage market. Made up of former Sperry Rand Univac engineers: Robert Perkins, William R. Keye, Howard Shekels, Robert Kisch and Seymour Cray. Control Data Institute. 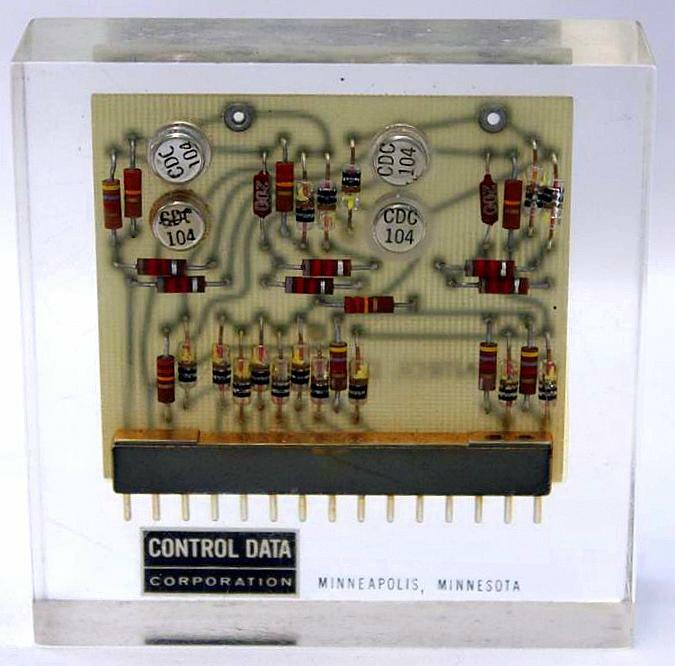 ​This electronic circuit board is a peripheral controller module from a Control Data computer system. It is encased in Lucite. 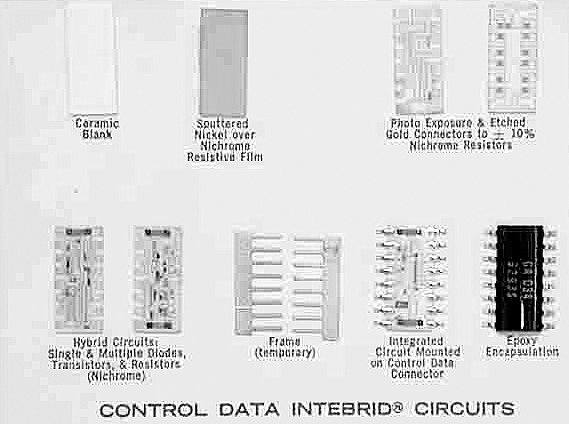 It contains discrete components including transistors, resistors & capacitors.